TRENTON, N.J. – New Jersey Democrats are eyeing another dubious “first” for the Garden State this week. 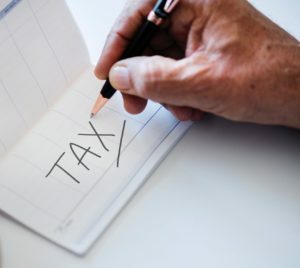 On Tuesday, the Democrat-controlled Senate and Assembly Budget Committees respectively advanced S-2746/A-4202, legislation designed to increase New Jersey’s corporate tax rate. 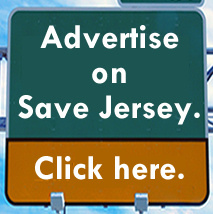 The full New Jersey legislature is scheduled to consider the measures this Thursday. The new corporate rate would come in between 11.5% (for income over $1 million) and 13% (over $25 million). The current rate is 9%. At 13%? New Jersey would have New Jersey’s highest business corporate rate, bringing New Jersey businesses’ combined rate to 31% when the 21% federal rate is added to the total. A Democrat battle over income tax hikes vs. corporate tax hikes could end in a government shutdown. Governor Murphy prefers an income tax bump, with the rates resting between 8.97% and 10.75% for income earners fetching over $1 million annually. 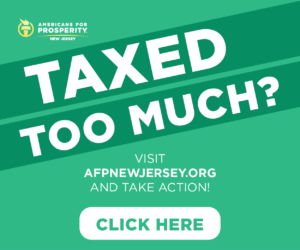 Senate President Stephen Sweeney and Assembly Speaker Craig Coughlin (D) prefer the corporate tax route. 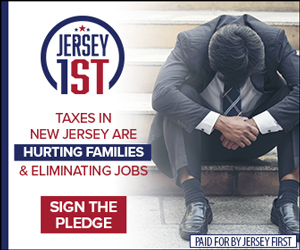 New Jersey is already one of America’s most taxed states and it consistently ranks as boasting one of the worst business climates in the United States.